Добавлена инструкция по подключению блока SECU-3T. Если Вы заметили ошибку в инструкции, пожалуйста, сообщите нам об этом по эдресу shabelnikov@secu-3.org. 20.09.12 PCB is updated. Now revA. Recently was produced and updated the board of next revision – revA. One pair of jumpers can be soldered. Each pair is marked on the board with symbol “1 in a circle” and «2 in a circle” correspondingly. 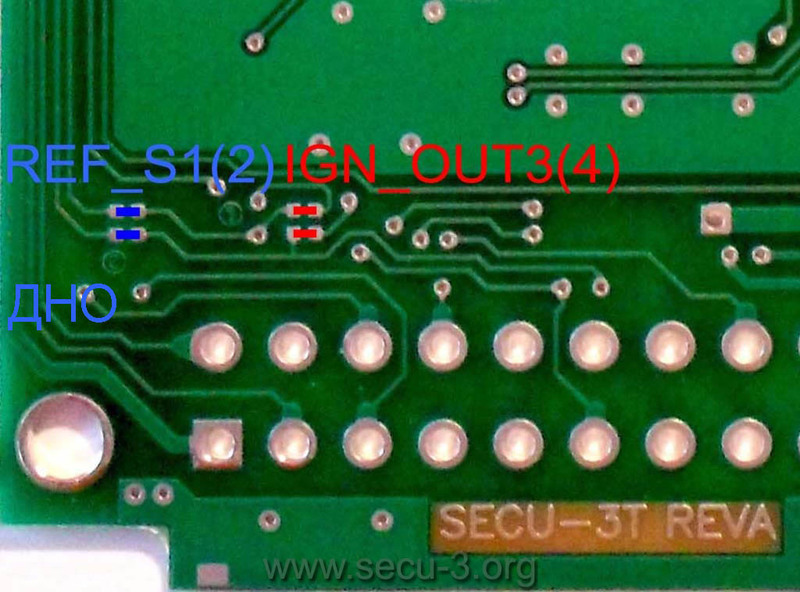 In case if pair of jumpers “1 in a circle” is soldered, the unit contacts with numbers 6 and 18 will operate as ignition outlets IGN_OUT4 and IGN_OUT3 correspondingly. In case if pair of jumpers “2 in a circle” is soldered, the unit contacts with numbers 6 and 18 will operate as inputs for Reference Point Sensor. On default pair of jumpers “2 in a circle” is soldered to operate with one or two CKP sensor(s). Now secu-3 project have its own file format *.s3f to save advance angle tables. 04.08.2012 The Stroboscope Function is added (LED can be connected to any free outlet). Stroboscope is used to adjust the ignition moment of an engine by marks on pulley. It is profitable to use the stroboscope to set the zero angle, and then go to curve adjustment for the specific engine. – save the firmware to unit of to file using the appropriate commands in menu. It is recommended to use the bright LED (lens is advisable). 28.07.2012 The synchronization support from two sensors was added (Reference Point Sensor+Position sensor), currently it’s being tested. The synchronization from two sensors will let to spend less efforts/costs to install the secu-3t ignition unit on engines which already have the proprietary places for these sensors. For instance, Tavria 1102, Moskvich 2141. 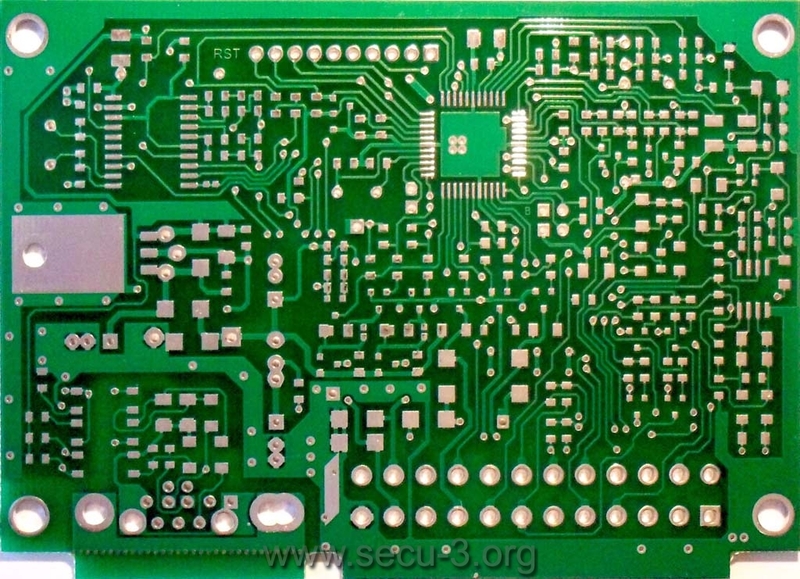 15.07.2012 New revision of the SECU-3T board with USB support is available! Now you can solder on the board either USB interface to connect the unit with PC or RS232 without sacrificing the optic isolation. 27.05.2012 New algorithm for CKP sensor is finished and being tested currently. Besides, now the 1,3,5-cylinder engines are supported! 27.05.2012 New algorithm for CKP sensor is finished and being tested currently. Besides, now the 1,3,5-cylinder engines are supported! 23.05.2012 The PWM power unit scheme for fan was added. See here. Using this scheme and corresponding settings of the secu-3t unit will enable gradual fan speed control. This will reduce the fan operation noise and extend its lifetime. Also it is very useful for engine, because its temperature change will be more gradual. 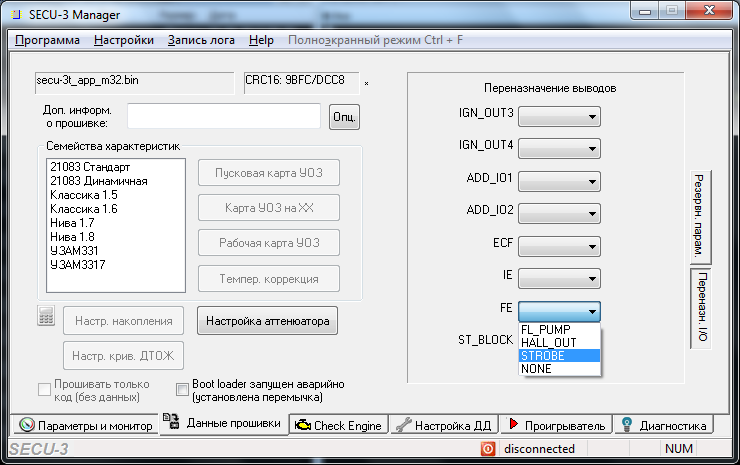 23.05.2012 The source code of firmware were improved for assembling with different versions of GCC. 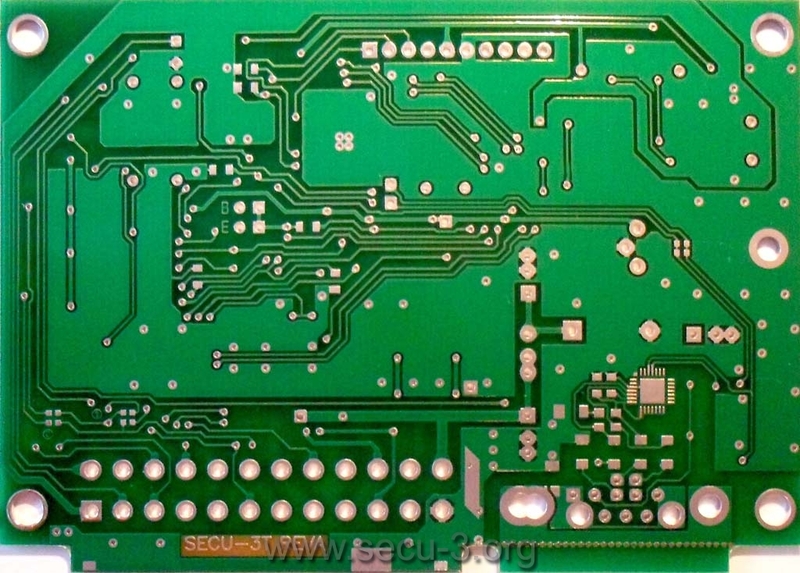 23.05.2012 The firmware assembling instruction for the SECU-3T unit was added.